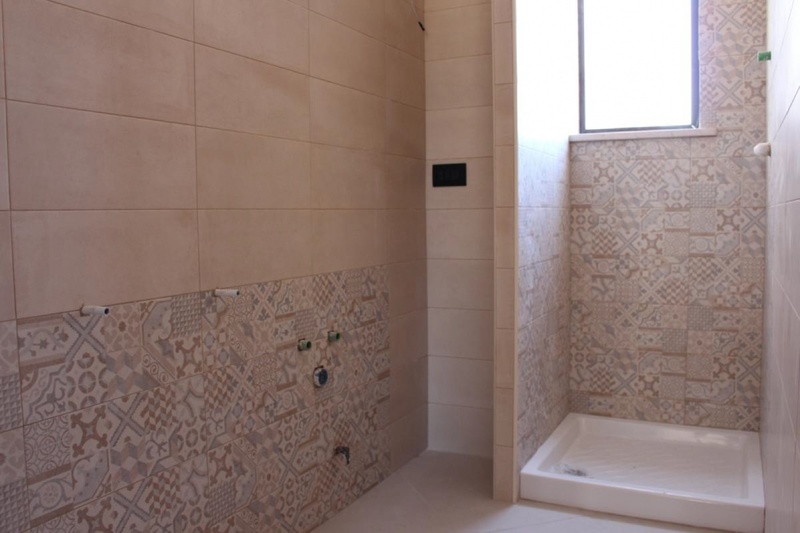 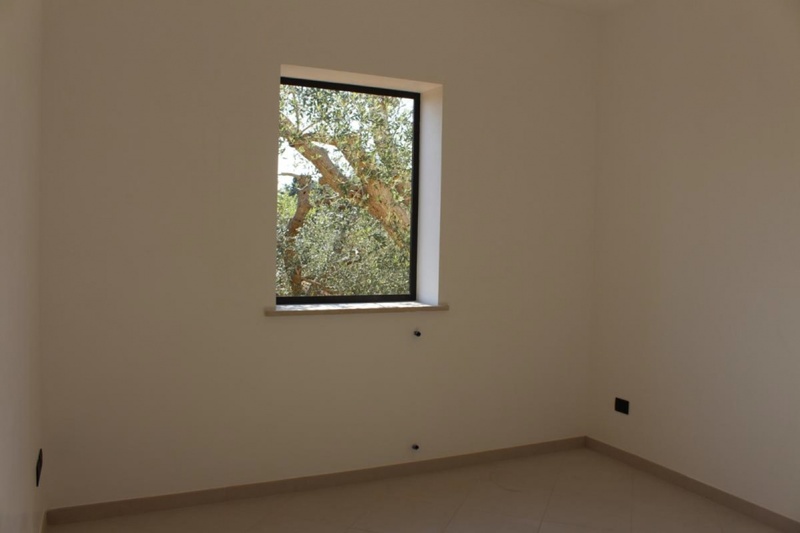 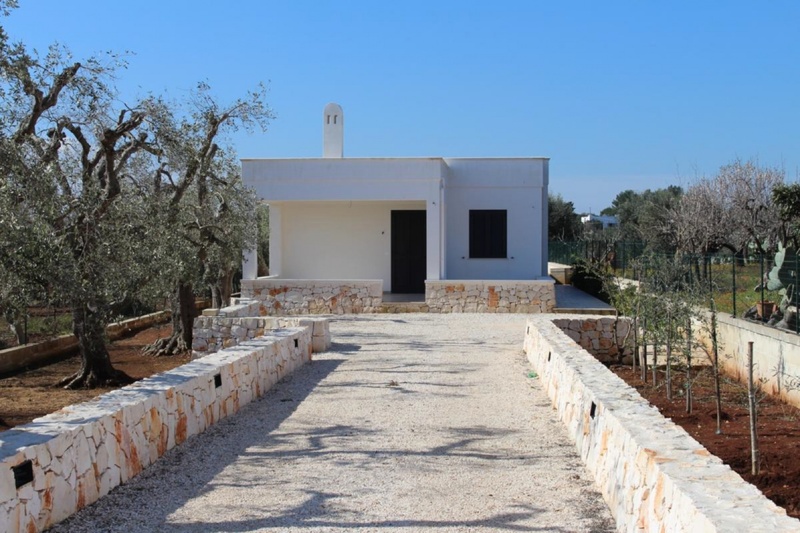 Villa Adolfo is situated 4km from the historic town of Ostuni in a residential area. 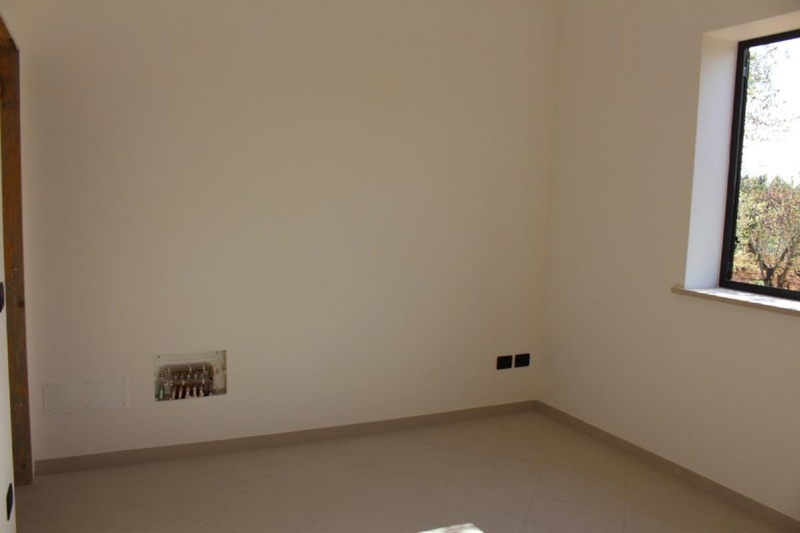 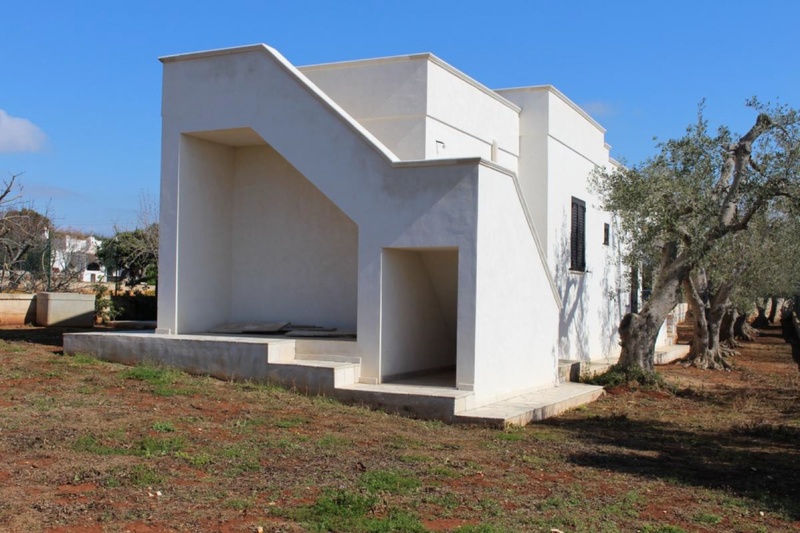 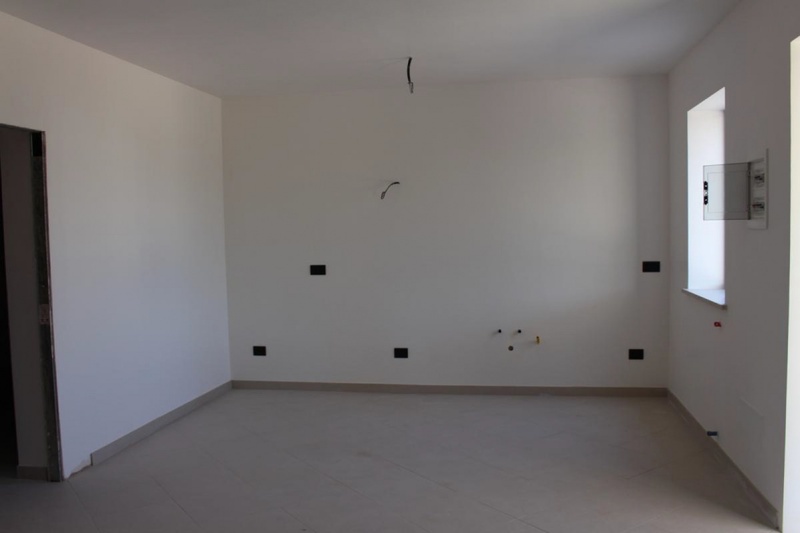 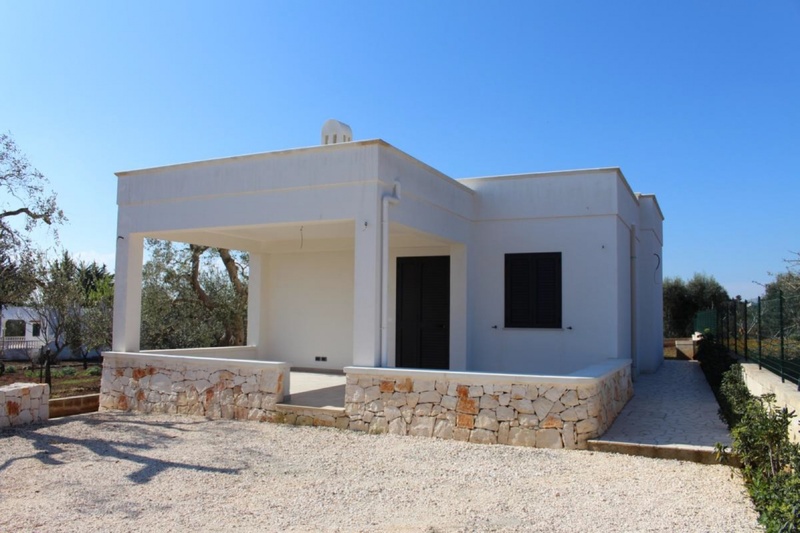 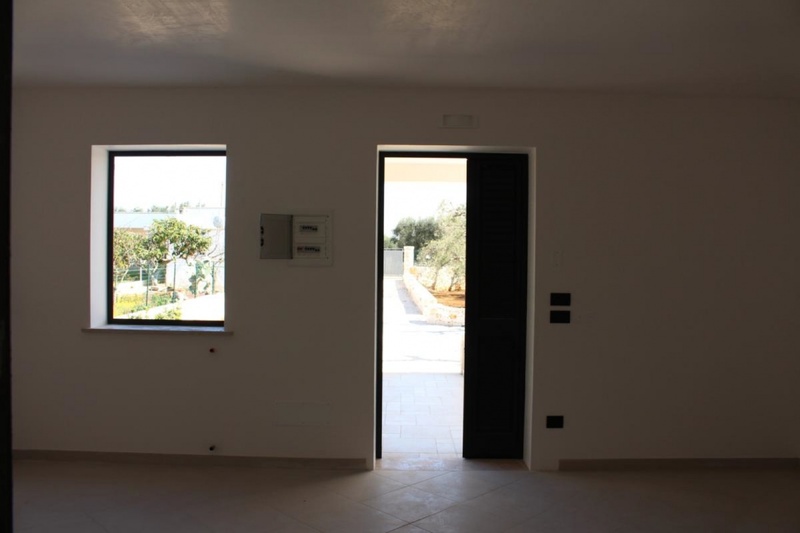 The property is a newly built small detached villa. 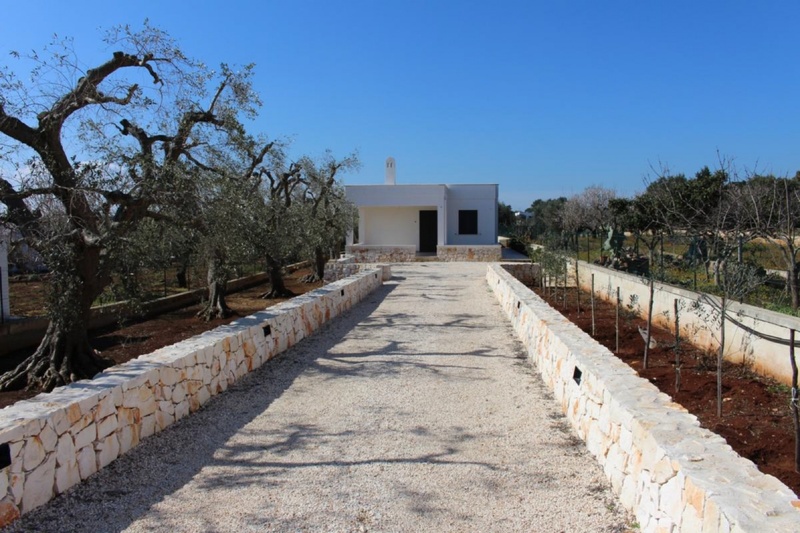 The land measures 800 sqm and is completely fenced around. 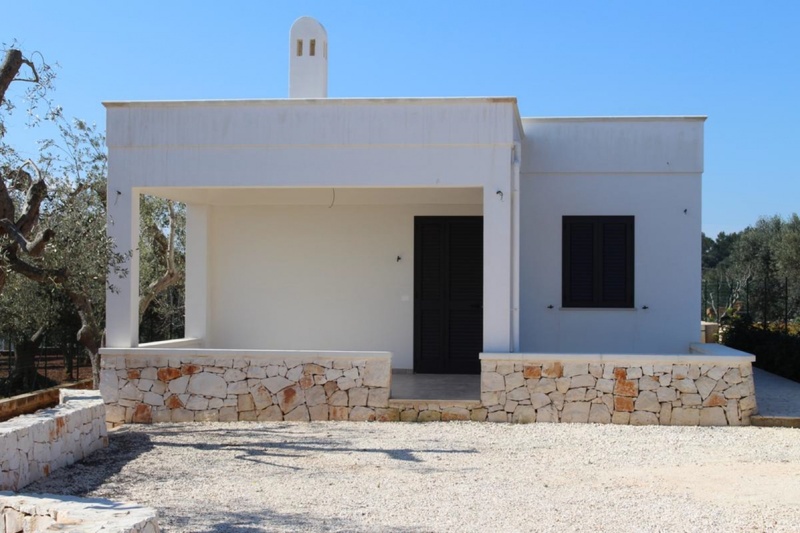 The dwelling area of the villa measures approximately 80 sqm and the accommodation consists of 1 double bedroom, 1 single bedroom, bathroom and an open plan living/kitchen/dining area. 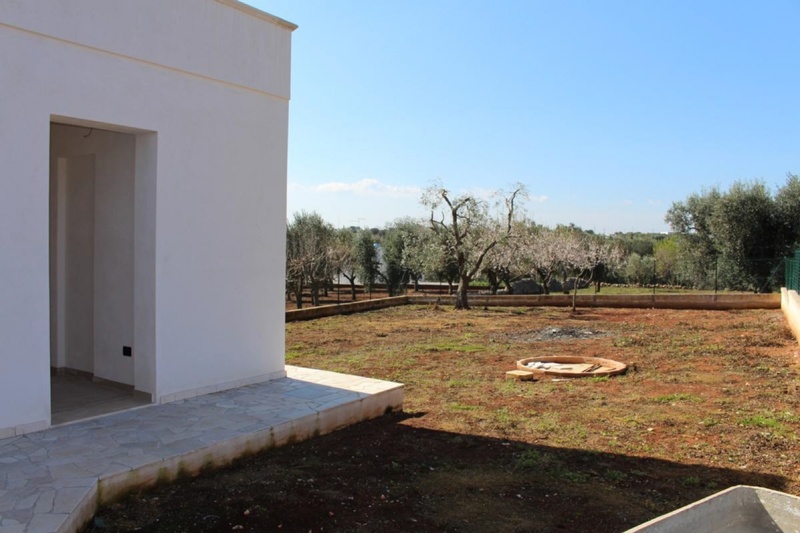 There is a large covered veranda to the front of the property.